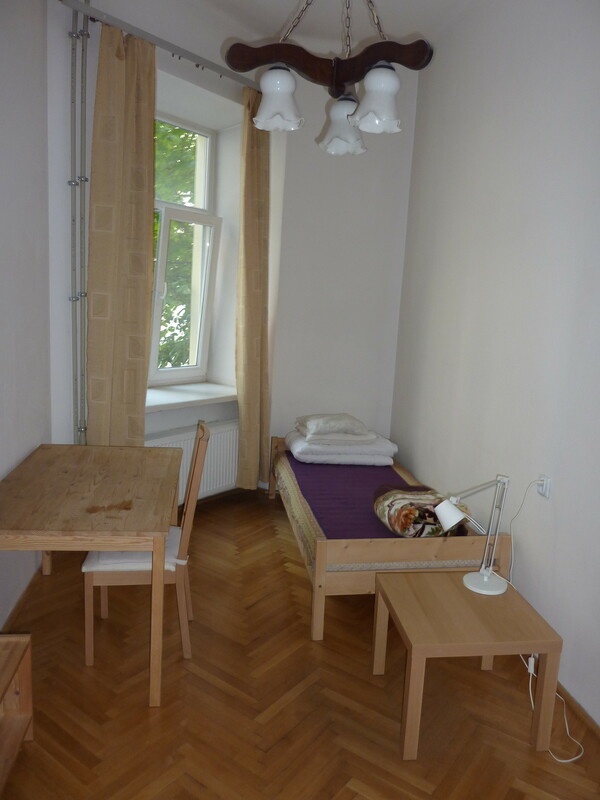 2 spacious rooms available for rent, as of beginning of March 2019, in central Warsaw district. 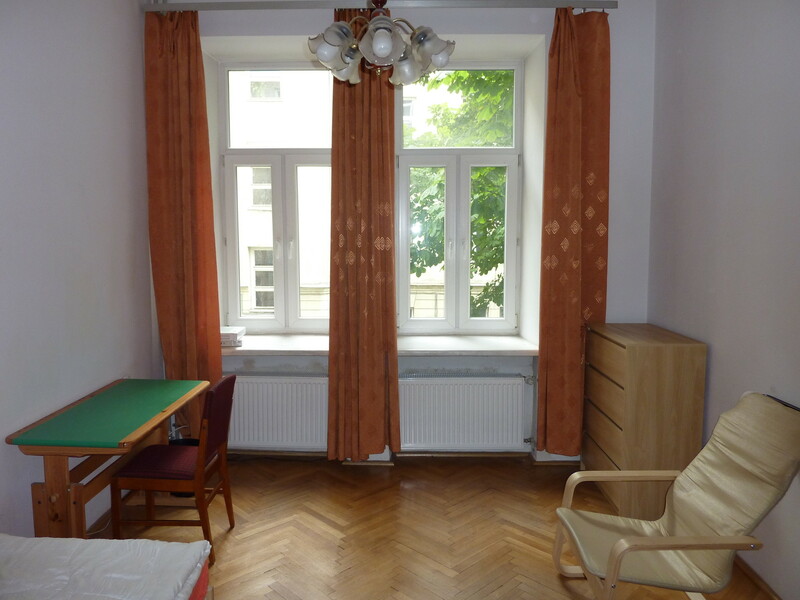 Ideal for students and young professionals, as the apartment is conveniently located walking distance from Politechnika (Technical University), and just a 10 minute metro (subway) ride from the University of Warsaw. Feel yourself in the heart of the city, and you will never miss anything that happens in the country's capital. 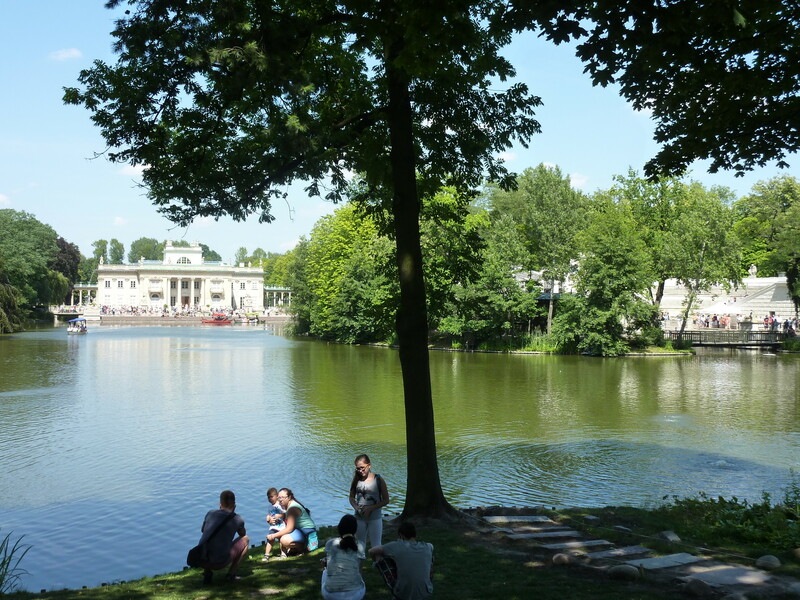 Walking distance from the hipster Plac Zbawiciela (Saviour Square), close to many restaurants, pubs, and fantastic parks, with famous Lazienki Park among them. Nothing is far from this apartment. 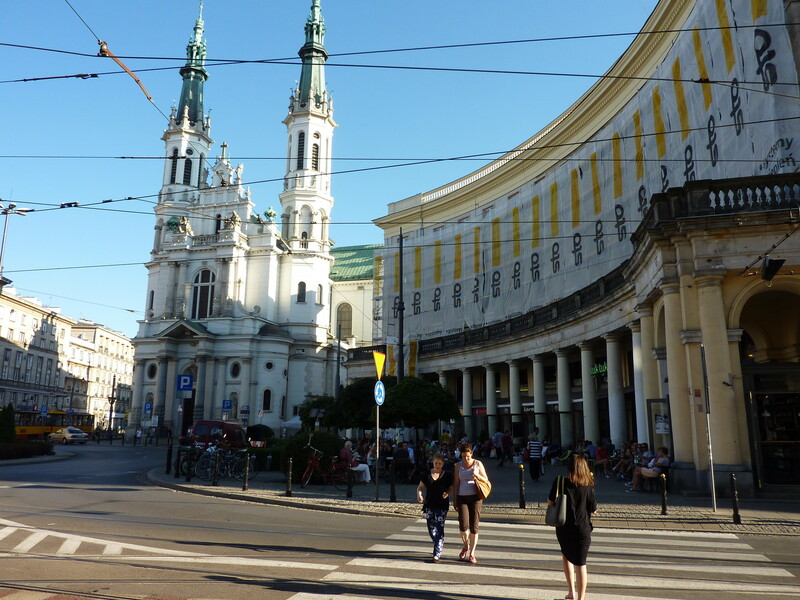 Metro station Politechnika is only 200 meters away! 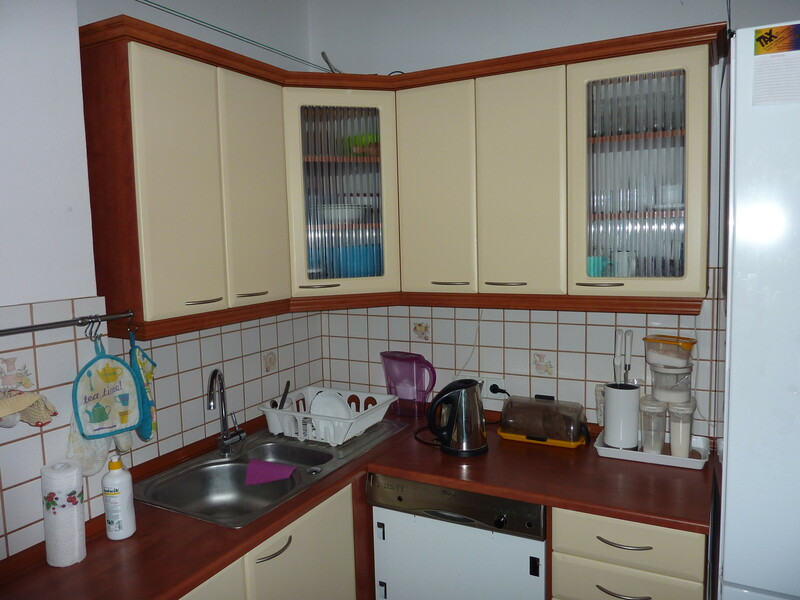 All appliances, fridge, stove, microwave, and washing machine are on premises. 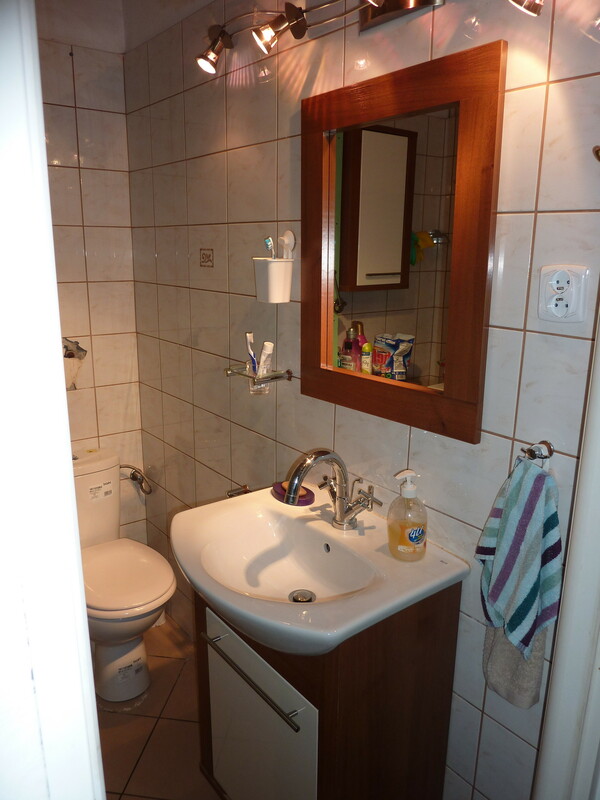 Internet (Wi-Fi), gas, electricity and water are already included in the price. If you wish to enquire, please contact the owner.